Meet Ms. Morgan Hart. 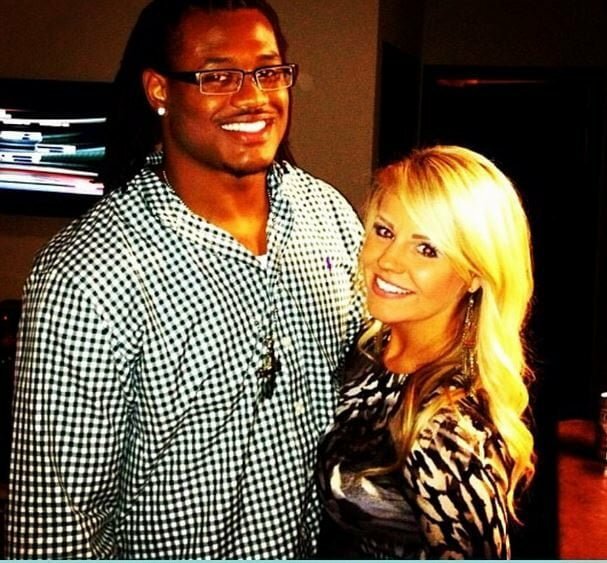 This Fab NFL wag is the lovely girlfriend of Dont’a Hightower the NFL Linebacker with the New England Patriots. 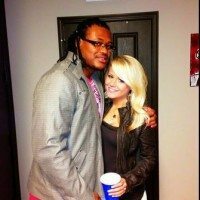 Want to know more about Dont’a girl Morgan? 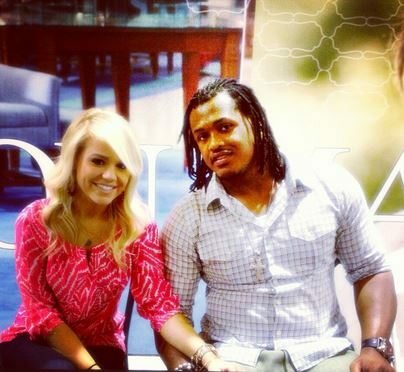 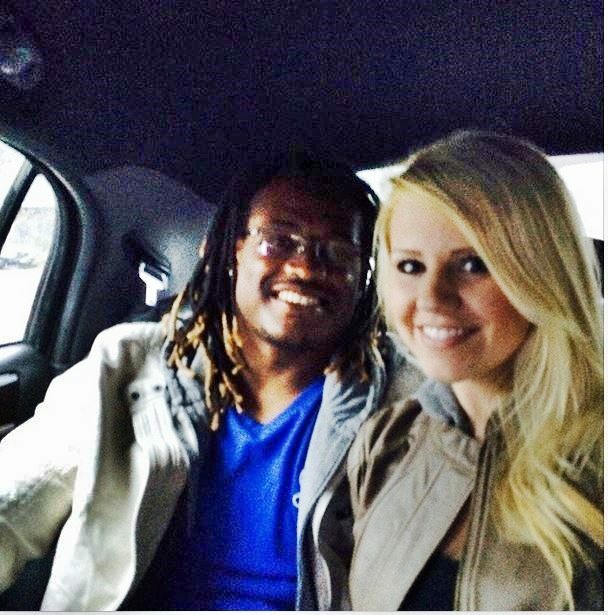 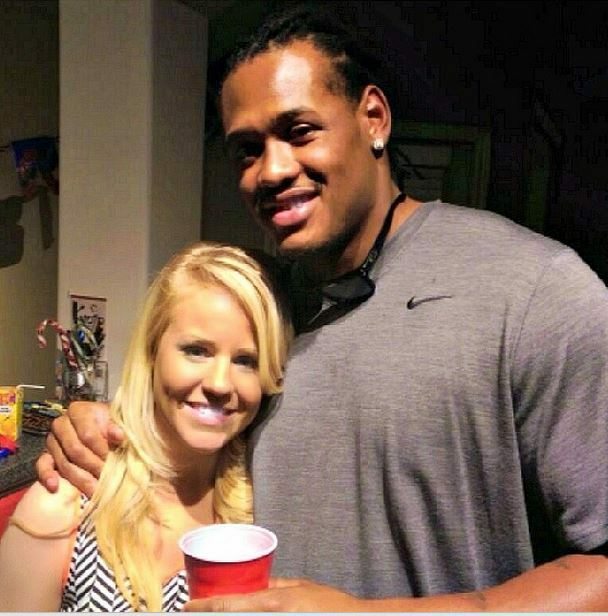 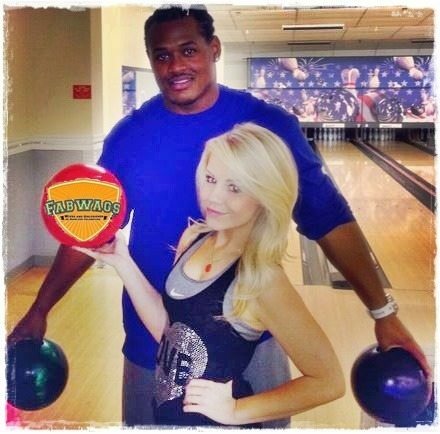 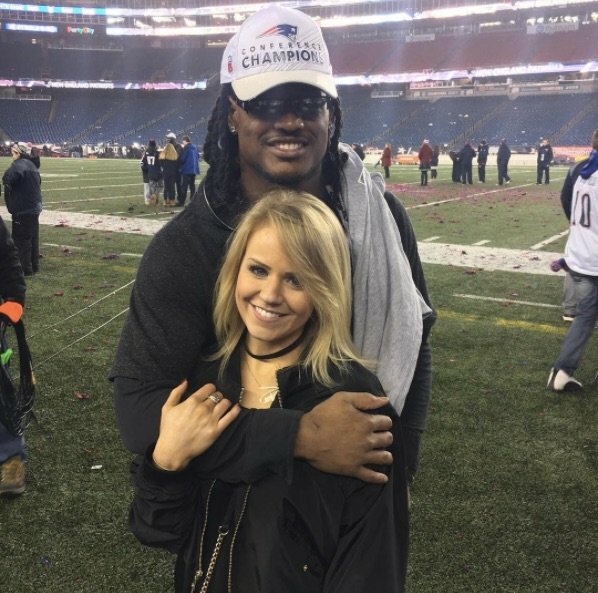 Dont’a Hightower, a graduate of Marshall County High School, met his lovely girlfriend Morgan while they were attending the University of Alabama. 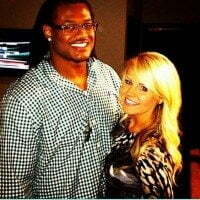 Morgan D. Hart was born in Arab, Alabama. 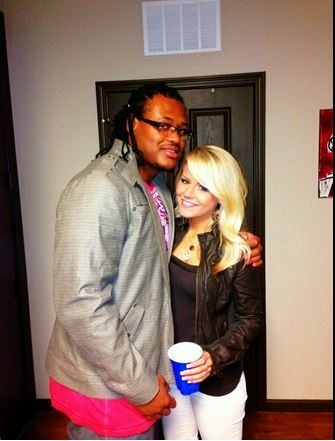 In 2012 she graduated from the University of Alabama with Bachelor of Arts/ communication studies and public relations. 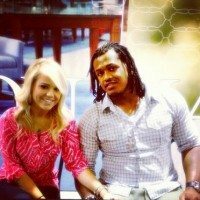 Between 2005 and 2008 Morgan was a pharmacy technician and sales associate at Jones Discount Pharmacy. 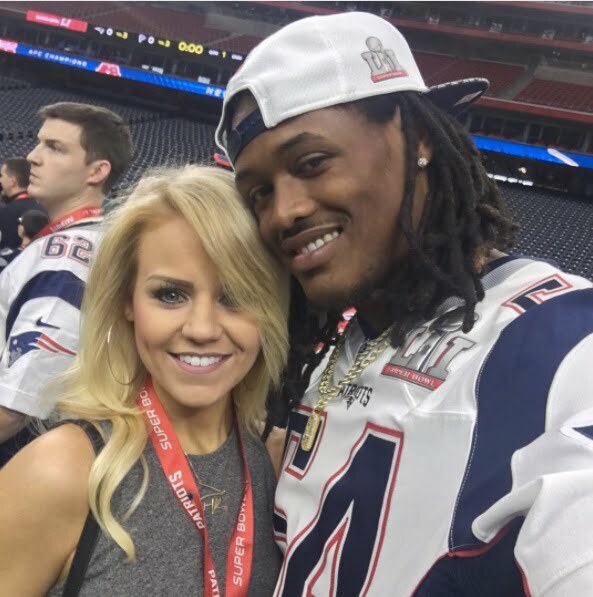 While at Bama, she was an undergraduate student assistant at Dean’s office; then in 2012 became a Sports reporter at The Crimson White. 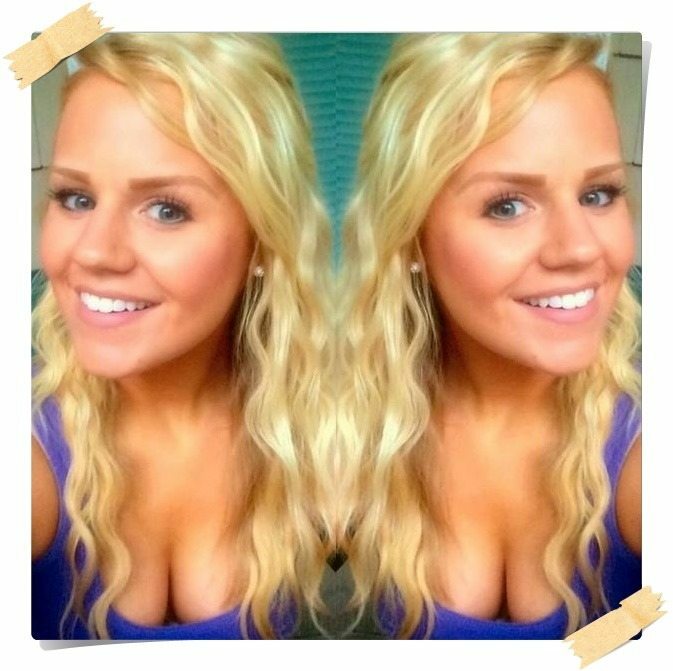 That same year she was the Marketing Intern at UHAPS Media, the as well as an editorial intern at Over The Mountain Journal, since last June she has been a marketing and Social Media Coordinator at Ubind. 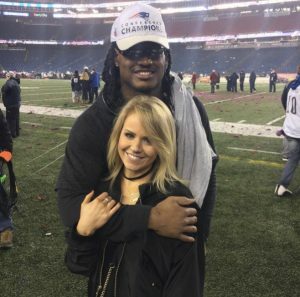 Who is Seahawks player Sidney Rice's girlfriend?